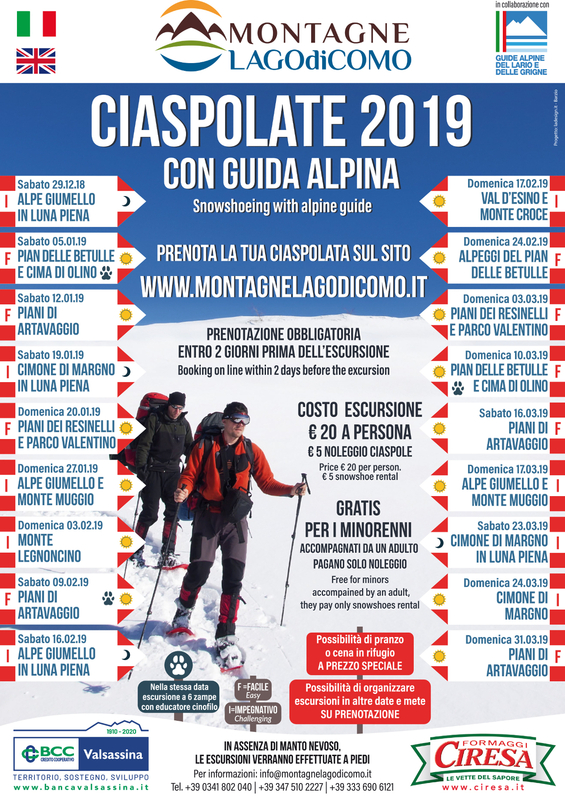 Would you like to book a snowshoeing walk to discover Lake Como Mountains with a mountain guide? Choose your snowshoeing walk, select the number of participants and specify whether you would like to reserve your lunch or dinner. Specify if you are interested to Snowshoeing&Sleep. Then, fill in with your data and select “SUBMIT”. 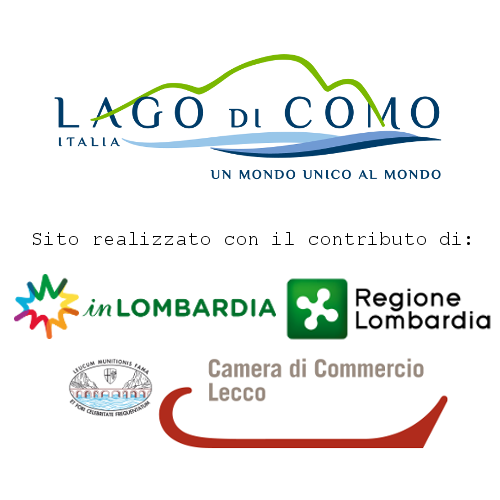 Once your reservation has been sent, the staff of Lake Como Mountains will send you a confirmation by email. We accept reservations until 2 days previous to the trip. We only accept reservations made through our website. We require at least 7 participants for enabling trekkings. Trips are made only with favourable weather conditions. Trips are made even if there is no snow. 2 days before the trip, the MLC staff will send you the CONFIRMATION E-MAIL, all the details and the contacts of your guide. In the case of sudden worsening of the weather conditions, the trip can be annulled, even the day before: MLC staff or your guide will immediately notify you, even by a phone call. If, once it has started, the trip is canceled for bad weather conditions, you will be required to pay the guide and given an invoice for another planned trip. Enjoy your trip! Don’t forget to send us your pictures and tell us about your experience.